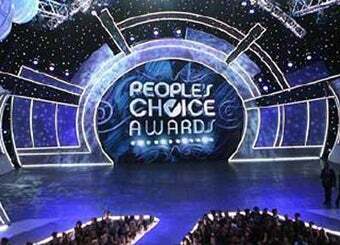 Awards season kicks off tonight with the People's Choice Awards, hosted by Queen Latifah. Join us for a live blog starting at 9pm EST. Mariah is supposed to be there. Hopefully she'll knock a few back and make this interesting.